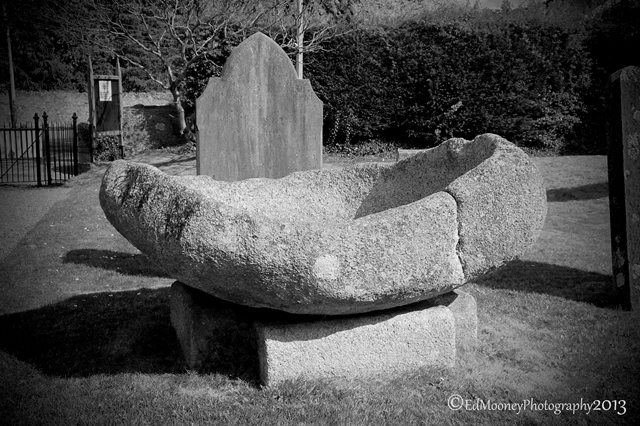 On the Edge of Tallaght village lies Saint Maelruain’s Church, and whilst not a ruin it is a stunning church and there are some very interesting items within its grounds. There is no definite date available as to when Tallaght was founded. 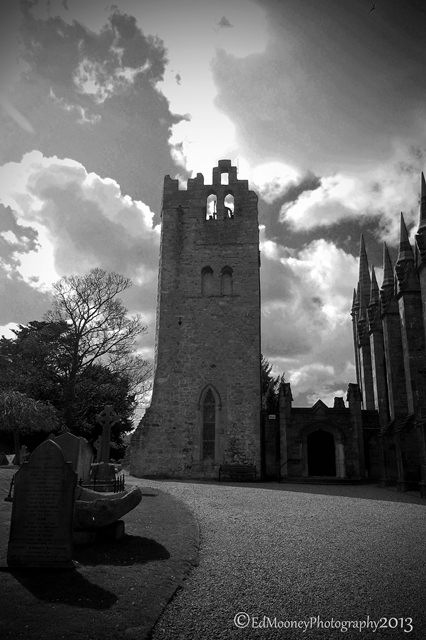 It is believed to have been during the reign of King Donnchadh which was from 766-792. 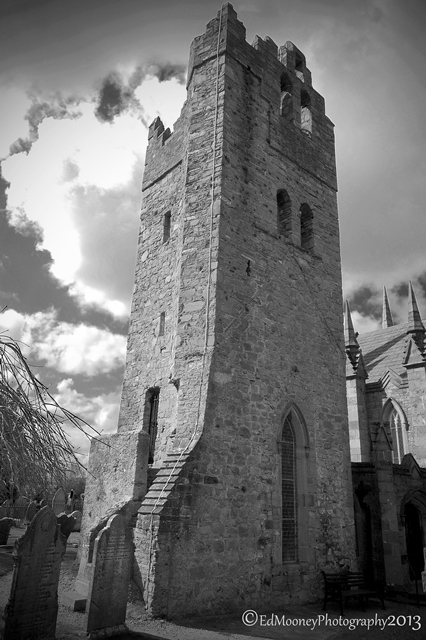 When the patron saint, St.Maelruan arrived in the area around 770, there was a small abbey in Tallaght known as Tamlactense Monasterium. 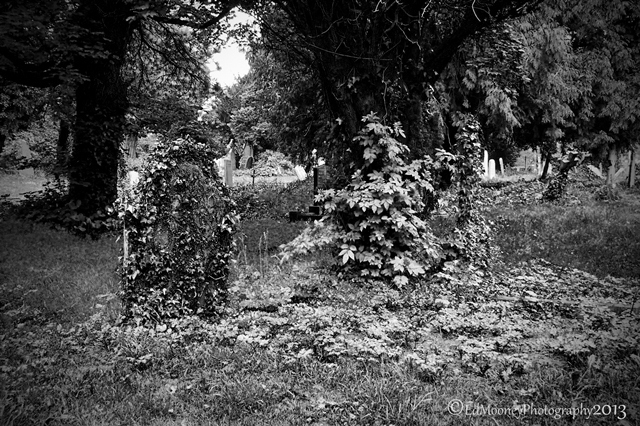 Christian worship has continued on this site for over twelve hundred years since the Celtic saint, Maelruain, founded a monastery here in the 8th century. 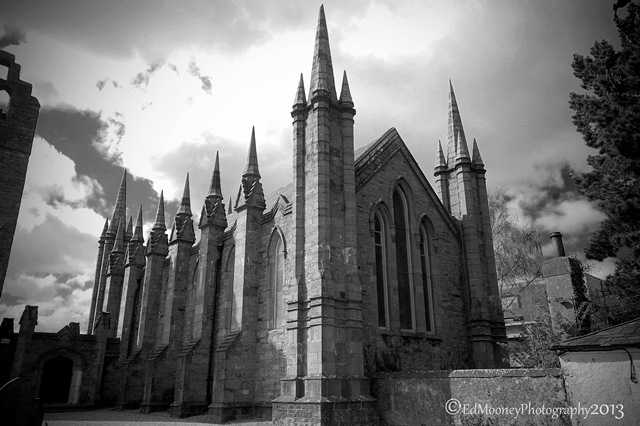 This monastery became an important centre of spiritual life where the Ceilí Dé (also known as Culdees, or the servants of God) had their headquarters The church lies on the site of an ancient monastery founded in the eight century by Maelruain. 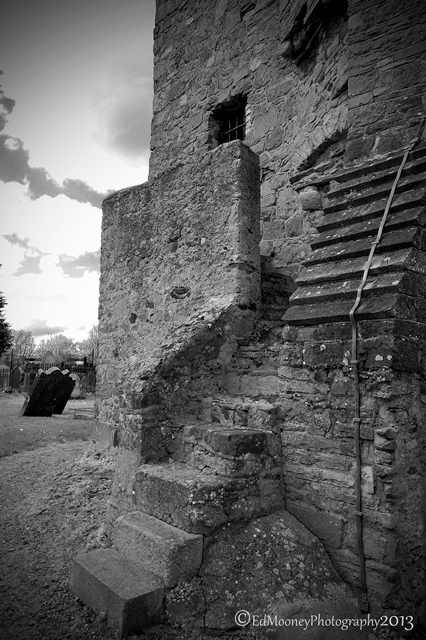 St. Maelruain died in 792 and was buried in Tallaght. In 811 the monastery was attacked and badly damaged by Viking raiders. The present church was built back in 1829 to replace an older church. 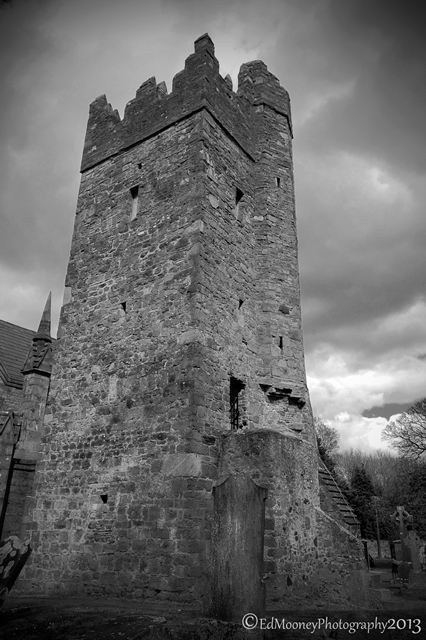 There is a Tower attached to the church which has survived and dates back to medieval times when it would have been part of the fortifications of the Pale. As previously mentioned the Pale was a boundary which separated the Crown subjects from the native Irish. Like many areas along the Pale Tallaght was often raided by the O’Toole and the O’Byrne families. 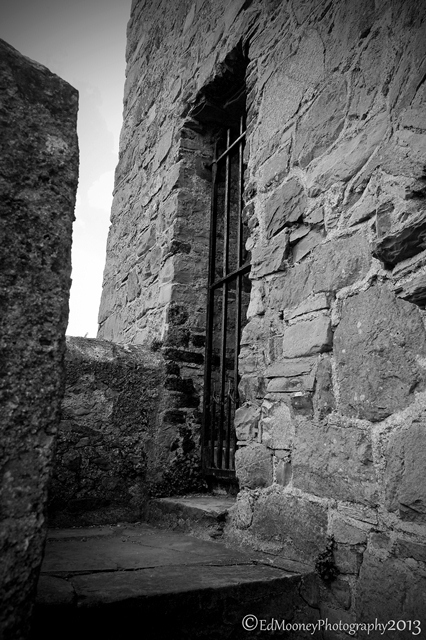 The tower would have served as a watch post to warn of such attacks. Tallaght, at that time, was surrounded by a high wall. 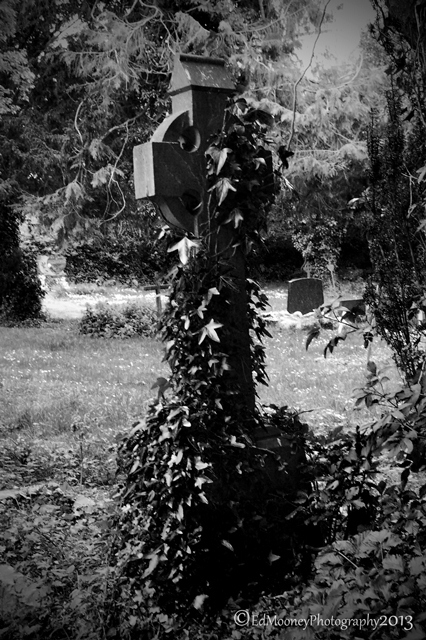 It also functions as a Bell Tower and nowadays the bell is used for special occasions such as weddings. The tower is four storeys high and has a spiral staircase. An external stairs gives access to the first floor and the spiral stairway to the floors above. The third floor has a vaulted stone ceiling above which is a flat roof and a small turret. 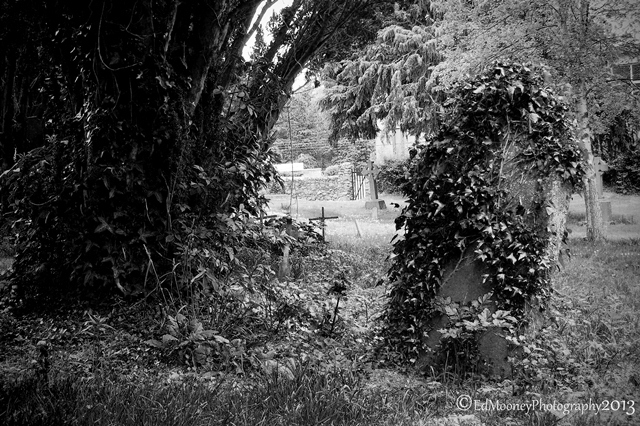 On the left inside the churchyard gate is a font called St. Maelruain’s Losset. 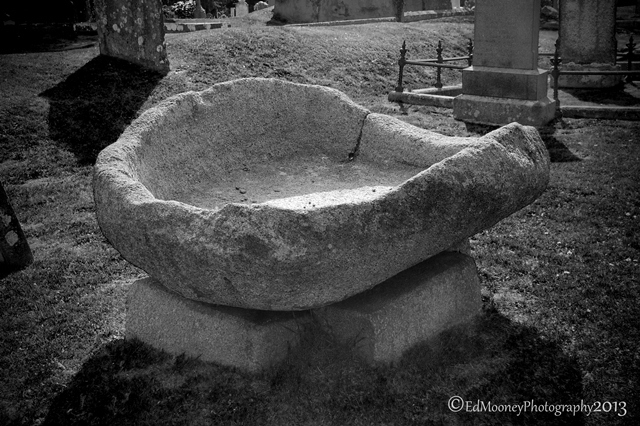 This is a wide and shallow granite stone trough or font. 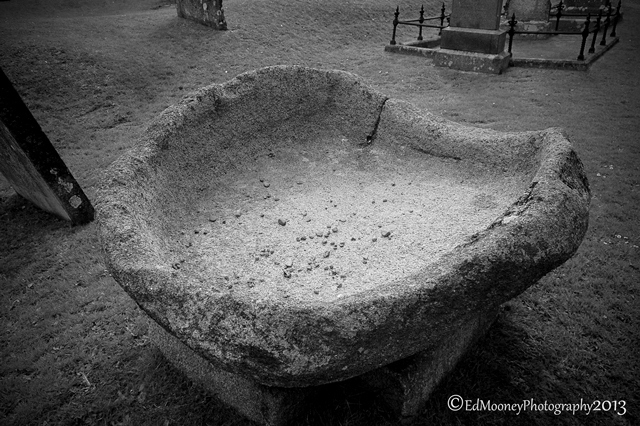 Losat is an Old Irish word denoting a wooden trough used in former times for kneading bread. It is likely that the country people named it from its similarity in shape to the lossets that they used in their homes. There is supposed to have been a curse that would fall upon anyone who interfered with it. 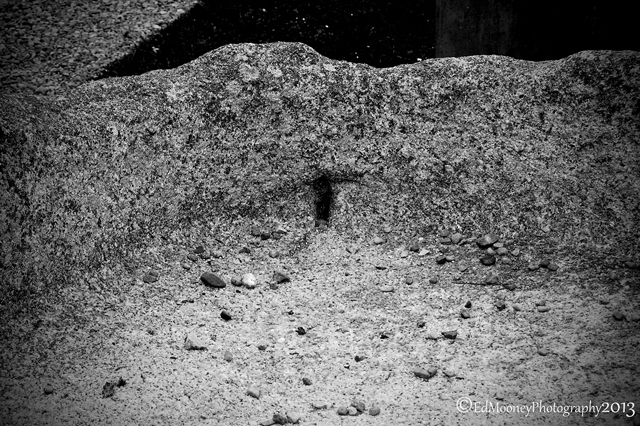 At one stage a hole was made in the bottom to let the water drain away. The man who drilled this hole is said to have had his hand wither within a year of completing this work. In 1662 the churchwardens were granted a sum of £100 in compensation for damage done by Captain Alland who had been stationed there with his troops in 1651 during the Cromwellian invasion of Ireland. He stripped the roof of the church and used the timber, slates and pews for his own house. He also gave the paving stones to pave the entrance to his kitchen and fed his horses from the font. 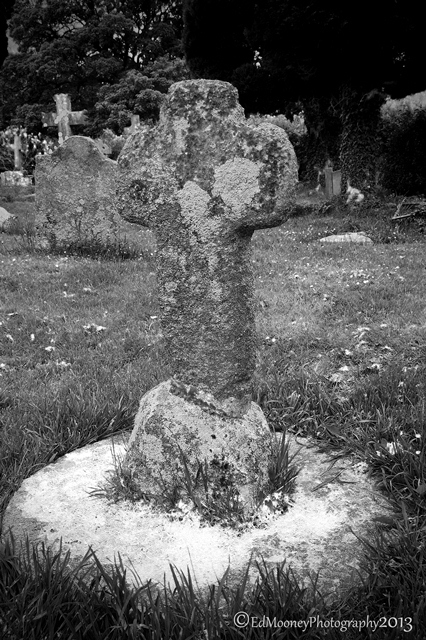 St. Maelruain’s Cross lies south of the font. 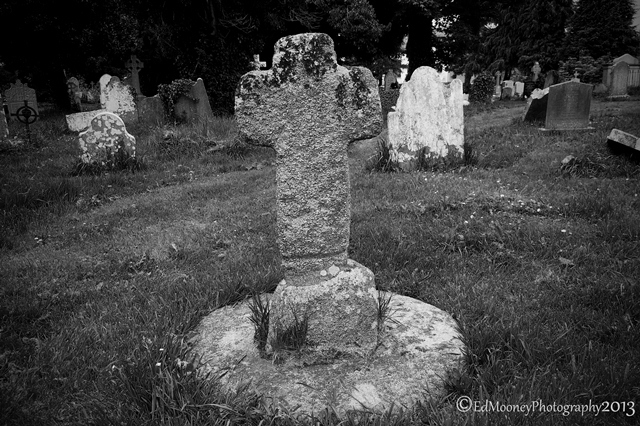 It is a small ancient cross set in a pedestal which is fixed in a circular granite base resembling a mill stone. The pedestal and base were formerly known as Moll Rooney’s loaf and griddle. 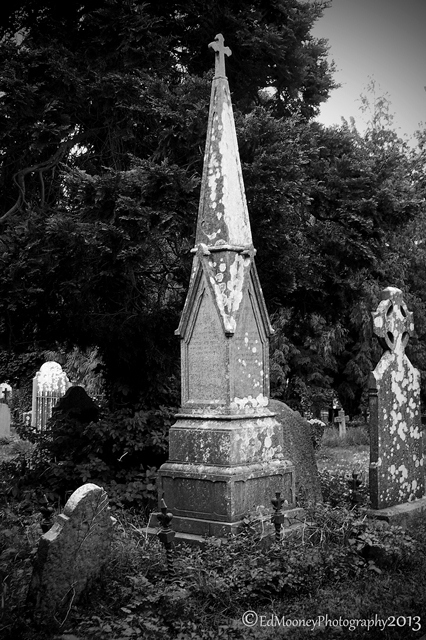 There are a great many tombstones in the graveyard dating mainly from the 18th and 19th centuries, and some even from the 17th century. One of these commemorates Colonel John Talbot of Belgard who sat in the Parliament of King James II of England and took part in many important military engagements. Also to be seen in the grounds of the church is the remains of the fosse, the ancient curved bank which enclosed Maelruain’s monastery. The best view is from the car park at the rear of Smith’s Toystore. 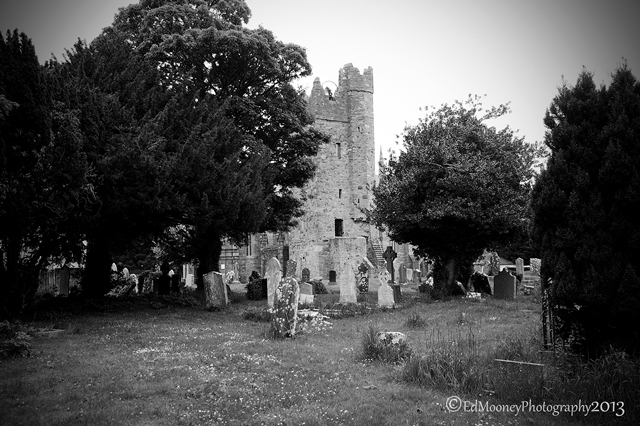 This entry was posted in Diary of a Ruinhunter, Historical, Landscape, Medieval, Ruins and tagged 770AD, Abbey, Bell Tower, Captain Alland, Ceilí Dé, Celtic, church, Cromwellian, Cross, Culdees, Ed Mooney Photography. 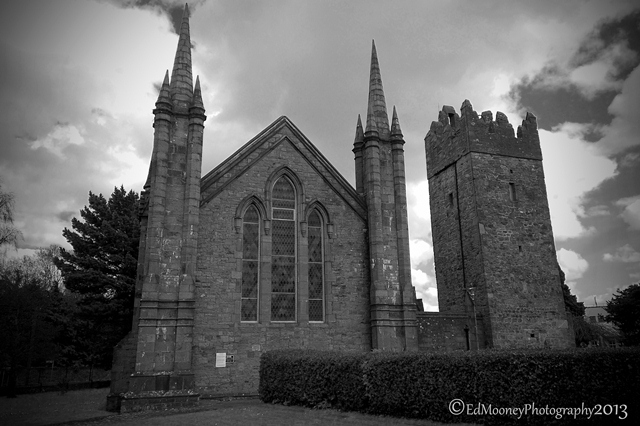 Tallaght Dublin, Font, Fortifications, Fosse, Graveyard, Ireland, King Donnchadh, Loaf and Griddle, Losset, Medieval, monastery, Normans, O'Byrne, O'Toole, Patron Saint, Raiders, St. Maelruain, Tamlactense Monasterium, The Pale, Tower, Turret, Vaulted Ceiling, Viking. Bookmark the permalink. When I see dates like that I realise how young my country is. i really like your photography 🙂 while looking at them and reading about them i wondered how these places can look with sepia or in color. I understand black n white has its own charm but color frame can also be an interesting way of capturing grandeur. i would look forward to see some in color frame. Great series of photographs. This location is in great shape for being 1200+ years old. Always fascinated at the dedication of a community to take 26 years to build a church, bridge, aqueduct, etc, and it’s still standing. Enjoyed the narrative. Stunning images, and a fascinating history. Well done. Beautiful pictures. Really captures the history of it so well. 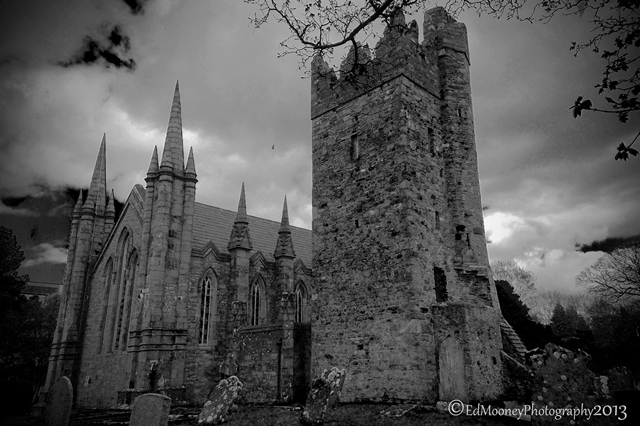 Ed, I know the church very well but was totally unaware of its history and surroundings .. thanks for sharing .. Cheers Noel, its a real gem of a place. What a lovely old place! I love the old names and stories attached to them. The losset is amazing – I haven’t seen anything like that before. And St Maelruain’s Cross – beautiful. Stunning building. The pictures are great, the clouds really set the mood too. Poor man who had to drill the hole by hand. Ed, what to say, you really know your craft, the pictures are stunning. The History that you have given is also very helpful to anyone, but especially an old history buff. Thank you so much. I am going to check out your website in a little. With this set I feel that Colour would not have had the same feel as you have captured here. 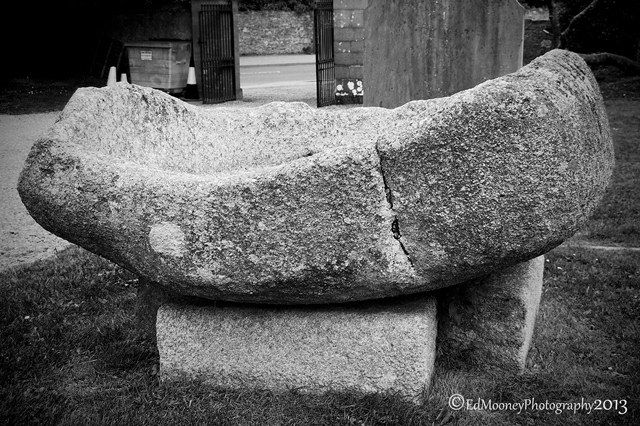 Only been to Erin once, around Wexford and Waterford area, but I was looking to go back and settle for a while to go to all of the Pre-Christian sites in Erin and Ulster, take a few shots and write a book, but health is not what it was. 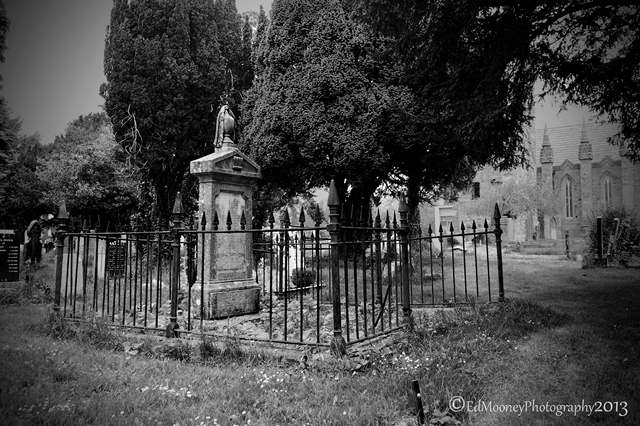 Thanks for including the history along with these wonderful B&W photos!! Fascinating post for both the photography and the history. I never knew Tallaght was so interesting. 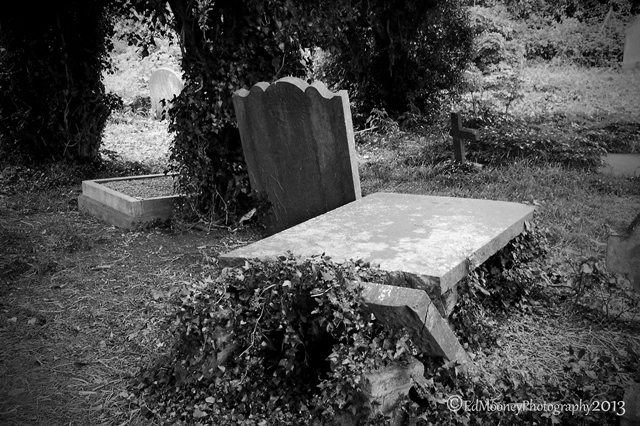 Churches and graveyards can inspire some wonderfully atmospheric pictures and these are beautiful, the history is of course a welcome bonus! Dang, Ed everytime I see your work I want to grab my camera, what’s up with that. You have a incredible eye. When I look at others work they can have a nice photo but catching the right angle with the right light is different all together, that’s what separates out the humdrum from the true professional. Which you truly are. Only speak the truth, many photographers out there, cream only comes to the top.